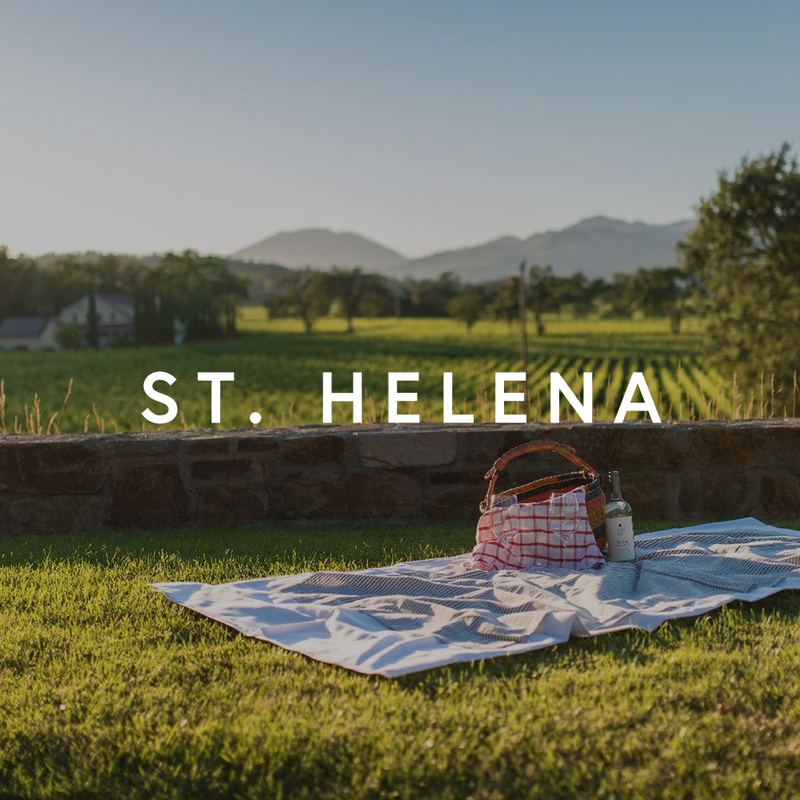 A TRUE TASTE OF WINE COUNTRY. A SLOWER PACED LIFESTYLE. A PLACE TO SIT BACK AND RELAX. 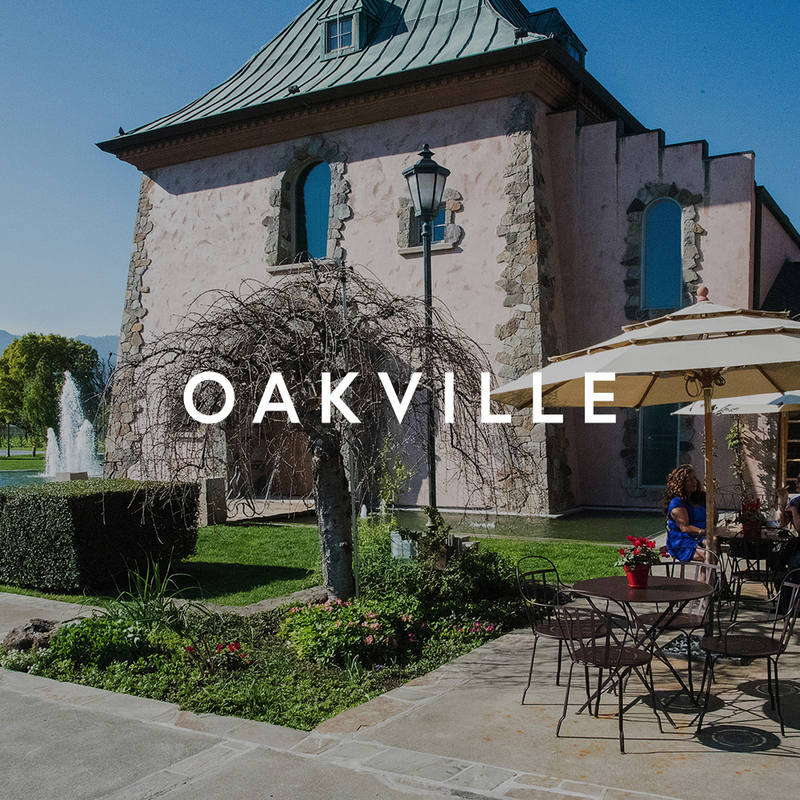 For those who crave a slower pace of life, Oakville provides a place to enjoy the Wine Country lifestyle. Showplace homes in Oakville sit in sunny vineyards. There's also a side benefit of living among the winemakers: Many homeowners trade grapes for cases of wine. 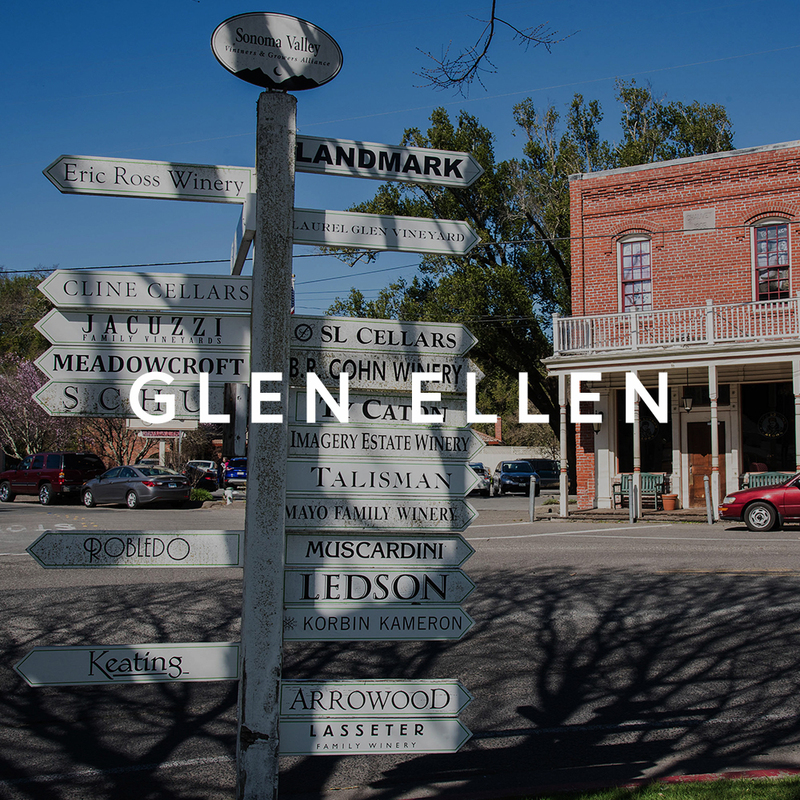 Some of the best wineries in the world are a stone’s throw from Oakville, including Opus One, Gamble Family Vineyard, and Nickel & Nickel. 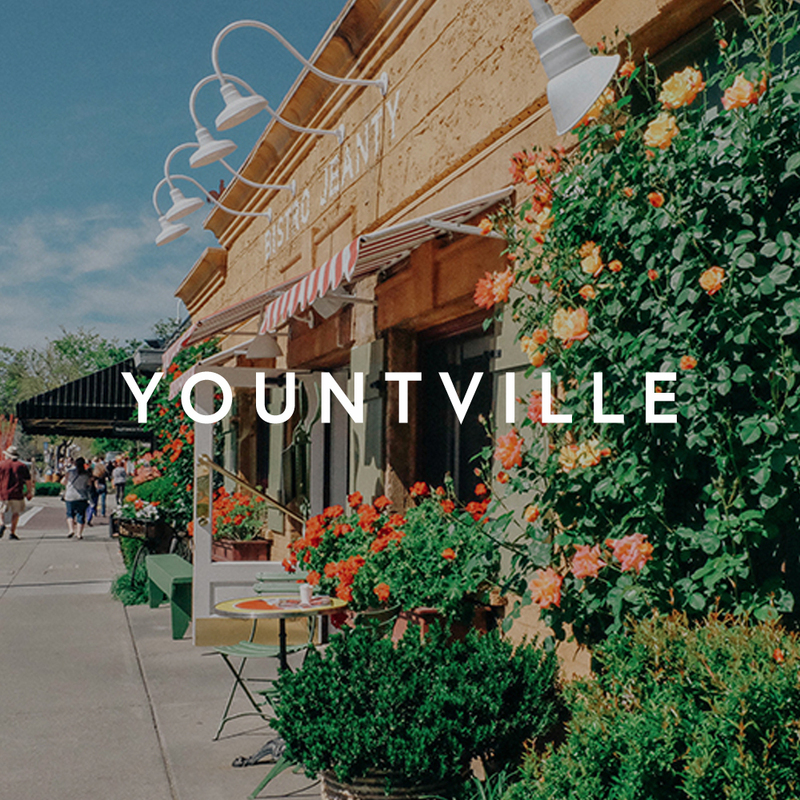 Oakville Grocery features a gourmet deli with artisan meats, local organic cheeses, sandwiches made on the spot, and an extensive wine list. Picnic tables outdoors provide a sunny spot to take in the scenery.